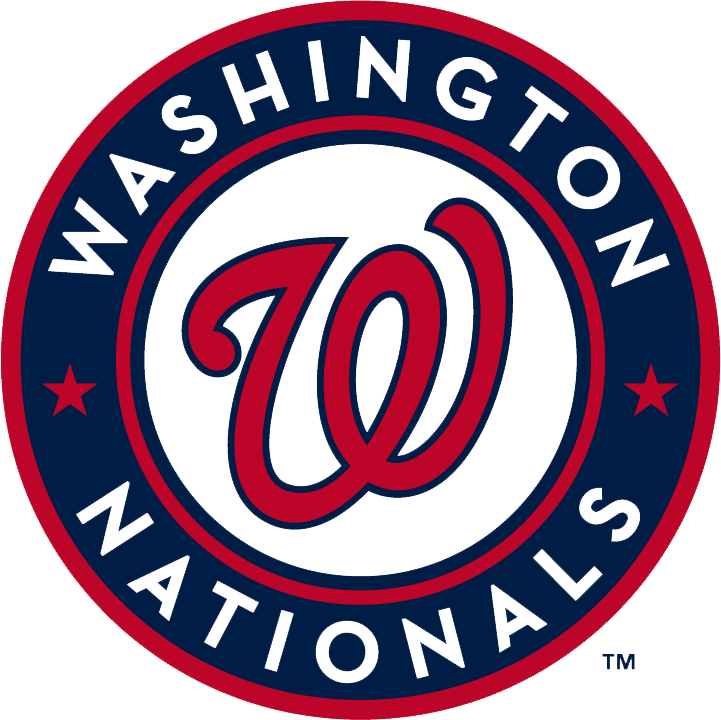 The Washington Nationals are off to a bad start, and the MLB season has not even seen its first pitch thrown yet! They will already be without two of their starting outfielders, in Jayson Werth and Denard Span and now Anthony Rendon will start the season on the DL and won't return until at least May! Rendon has been battling a knee injury, that Dr. James Andrews confirmed is a sprained MCL. For now Danny Espinosa/Ian Stewart will man the hot corner while Ryan Zimmerman adjusts to playing first base. Rendon was drafted in the 2nd round of nearly all fantasy baseball drafts and even missing a month of action, will probably hold his value. Obviously those who drafted Robinson Cano or Jose Altuve are relieved they went the route they did. Rendon saw just 9 ABs during Spring Training. It is safe to assume you did not draft Rendon to play Third Base right? RIGHT? !